The first annual, FP7 funded, SenseOCEAN project meeting shows excellent progress on the development of technologies that will enable the real time acquisition and processing of biogeochemical ocean data from a greater range of platforms than ever before. This four year project, led by the National Oceanography Centre (NOC), saw world leading SME’s and research organisations from across Europe come together in the Technical University of Graz, Austria, in order to discuss progress on the development of a cost effective, integrated, in-situ, multifunctional sensor package for observing biogeochemical cycles in the ocean. By the time this project finishes, in 2017, the SenseOCEAN consortium aim to have developed a modular sensor system, which will be deployable on a range of platforms, including; profiling floats, deep-sea observatories, autonomous underwater vehicles and fishing vessels. Ultimately these sensors will be launched as commercially available products. Dr Doug Connelly, project co-ordinator of SenseOCEAN, said "this project really is at the leading edge of sensor development. By taking sensor technology from the lab to the market, this project places the EU at the forefront of this technological development". Previously many oceanographic data collection missions have been limited by the need to get instruments back in a workable condition, in order to extract data from them. The real time data processing technology being developed by SenseOCEAN will greatly expand the volume and speed at which data can be recovered from these missions. 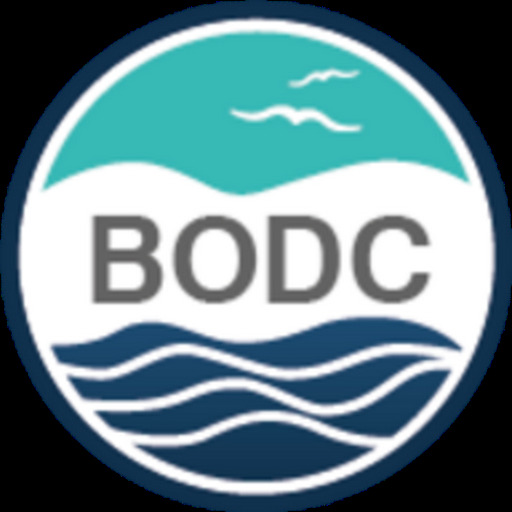 The role of the British Oceanographic Data Centre (BODC) on SenseOCEAN is to run a quality control check on the data and to develop a means of using the internet to link different data sets in order to show how they are connected. Dr Adam Leadbetter, Vocabularies Manager at the BODC, explains that "this innovation, called 'linked data' has the potential to vastly improve public access to oceanographic data, as well as to enable the easier production of more accurate marine data products and reports to policy makers. For example, a documentary on life in the ocean could contain a direct link to the data on which it is based". Dr Graham Allen, Head of BODC, said "As part of SenseOCEAN BODC will extend our Real Time Marine Data Delivery System to manage biogeochemical observations. This enhances BODC's ability to acquire and deliver data in real time to other projects and interested parties; significantly increasing the accessibility of marine data".